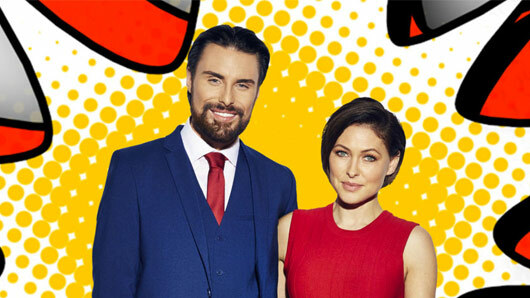 Channel 5 has revealed the first Celebrity Big Brother teaser by posting a cryptic video of one of the new housemates. The new series of Celebrity Big Brother is set to return to our screens on 3rd January 2017 and with rumours flying around about who will be entering the house, Channel 5 bosses have teased fans even further with their new ambiguous video. The mystery star continues to add that they will bring “drama” to the house. Hmm… who could it be? The channel is clearly going to give us a number of housemate hints in the run up to the launch night. However, CBB fans will have to wait until the new year to find out their confirmed identities. X Factor‘s Bratavio, Made In Chelsea‘s Sam Thomson and Kim Kardashian’s BFF Malika Haqq may also be entering the house, while it seems Bianca Gascoigne’s appearance is pretty much a dead cert at this point.